Summer camp season is just around the corner. Each summer, millions of children depart for campsites around the country to swim, hike, craft, and enjoy the companionship of friends. Summer camps in North America were first established in the 1880s and were attended by children without their parents for overnight stays. By the 20th century, summer camps had become an international phenomenon, and various organizations hosted traditional summer camps or camps geared toward religion, sports, music and other subjects and activities. According to the American Camp Association, each year more than 14 million children and adults in the United States attend camp. America is home to more than 14,000 day and resident camps (8,400 are overnight camps and 5,600 are day camps). Nonprofit groups are the largest sponsors of summer camps. Many people put off summer camp planning until it is too late. Parents should keep in mind that camps begin registration early in the year and have specific cut-off dates for enrollment. Parents who want to beat the crowds this year can use this guide to help plan a summer camp agenda. · Attend an orientation seminar. Take the time to visit prospective camps for a tour, and use this open house as an opportunity to learn more about the programs offered. 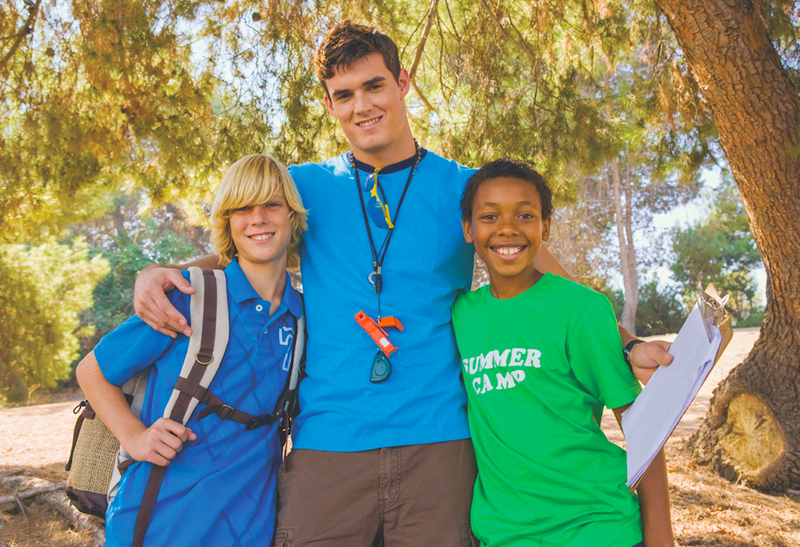 If available, find a camp employee to discuss your child’s eligibility for enrollment. Some camps may offer webinars for convenience. · Fill out the enrollment package completely. Each camp has their own requirements for registration. Expect to submit some personal information, including a medical background and proof of insurance, names and numbers of emergency contacts, and any other pertinent information as it applies to the camper. This may include allergies, fears, physical or mental disabilities, or even preferences in camp courses. · Establish payment schedules. Summer camps vary in price. The ACA says camp costs range from $100 to more than $1,500 per week. However, many accredited camps offer some sort of financial assistance for children from families with limited financial means. If cost is a factor, be sure to broach the subject. · Prepare children for the physical challenges a camp may present. Summer camp activities may be rigorous, and campers may need to be cleared by a physician before starting. Be sure to schedule your child a physical and bring along any pertinent forms. Children also can increase their levels of physical activity compared to the often sedentary nature of winter. Such preparation can prevent injuries when engaging in outdoor and physical activities. · Shop for supplies. Camps are likely to provide a list of requirements with regard to clothing and other equipment campers will need. Make sure kids have enough shorts, T-shirts, socks, athletic shoes, swimsuits, toiletries, and other camp necessities before they leave. · Keep children in the loop. Engage children in the planning process to help alleviate their fears and get them excited about summer camp.